By contracting with Nevada Construction Services you can substantially reduce your risk of failure. An uncontrolled payment process can mean financial losses, liens and lawsuits. It can make or break a project. Nevada Construction Services is there to assist in preventing these things from happening. The fact is most lenders require a voucher control agent. Why? To protect their money, on loan to the developer/contractor, from being allocated improperly or in an untimely manner. Communicates Construction Progress between lender and borrowers. Objectively manages payments on contracts, work orders, purchase orders and agreements between developers, general contractors and subcontractors. Provide real-time accounting and reporting of funds disbursed. Inspects job sites to ensure authenticity of payment requests. Collects material and labor releases prior to disbursing payments (protects from liens). Ensures accurate and timely payments to subcontractors and suppliers. 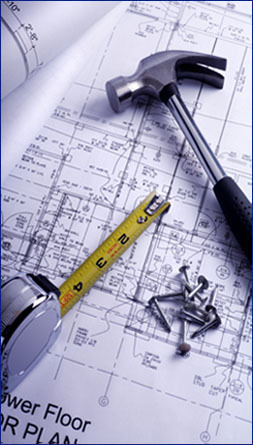 Hold the appropriate bond measurements with State Contractor’s Board. Coordinates the filing of the notices of completion with the County – cutting mandatory lien period in half ( where applicable).